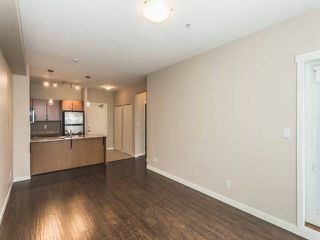 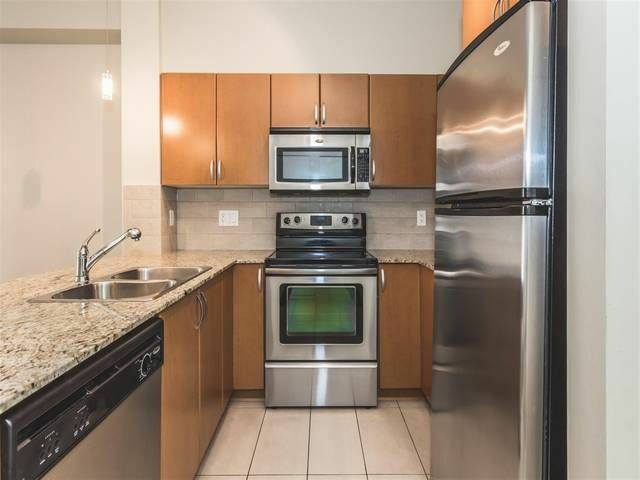 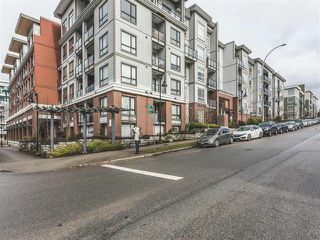 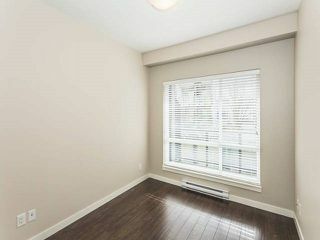 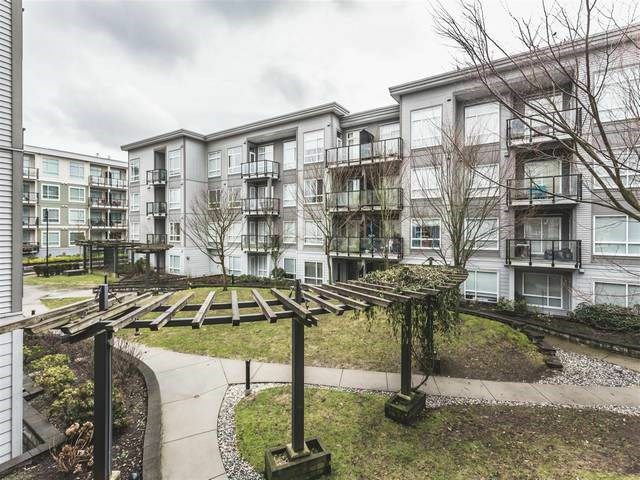 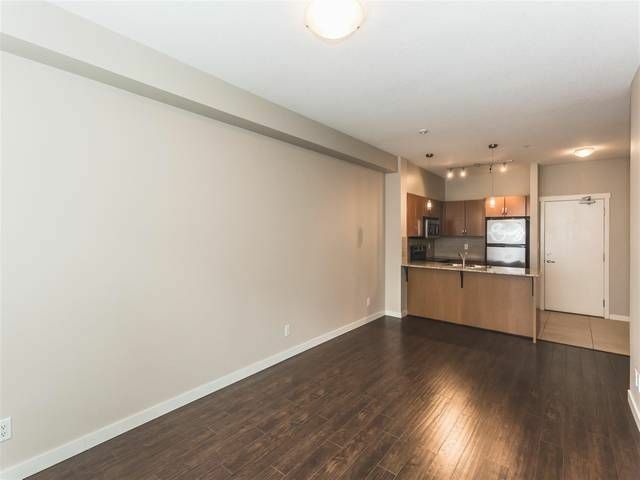 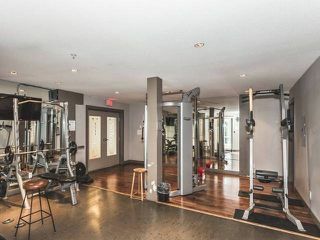 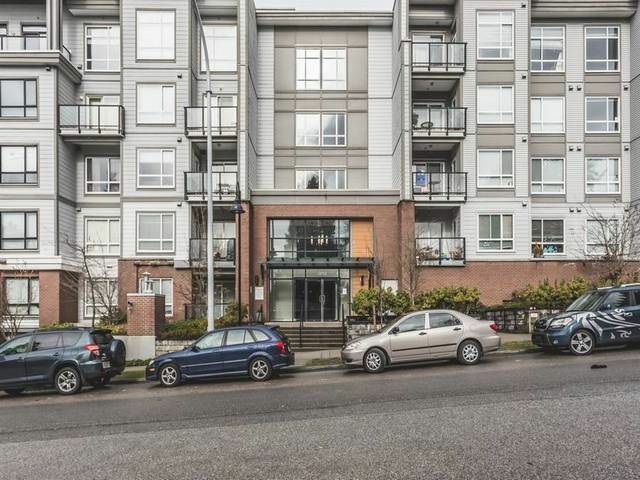 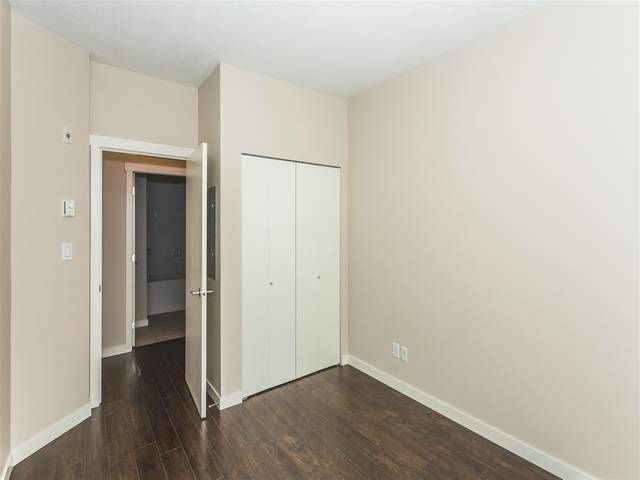 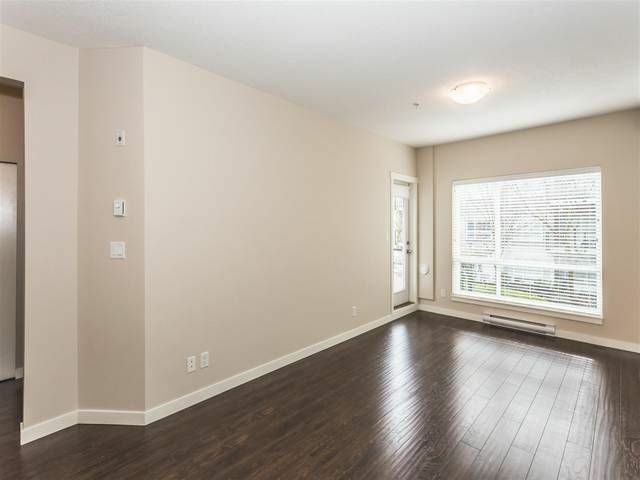 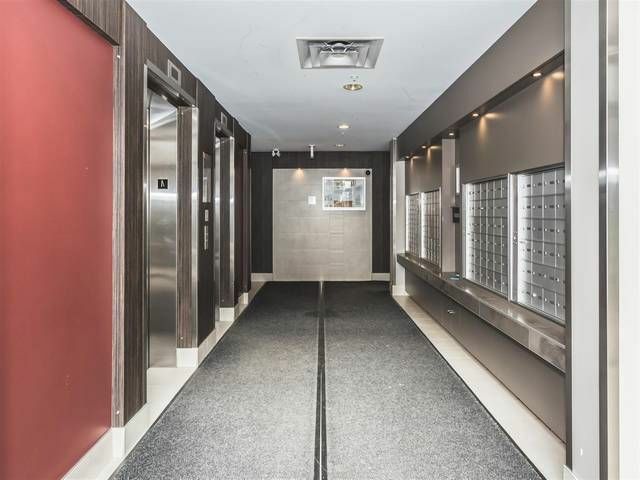 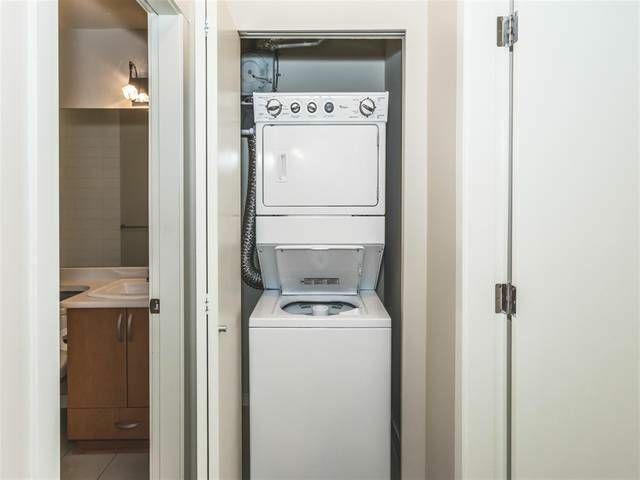 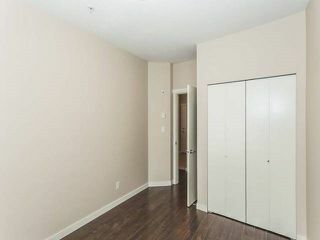 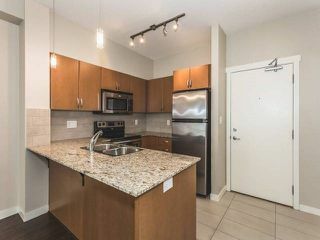 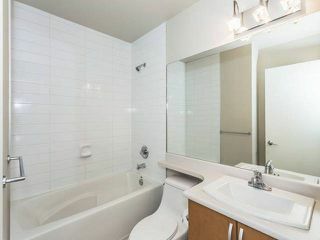 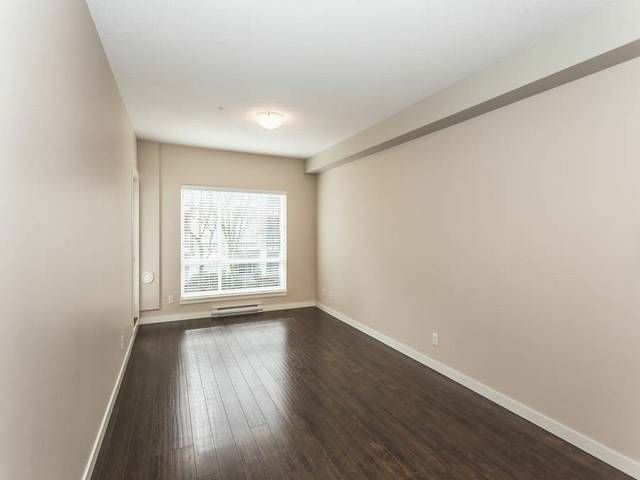 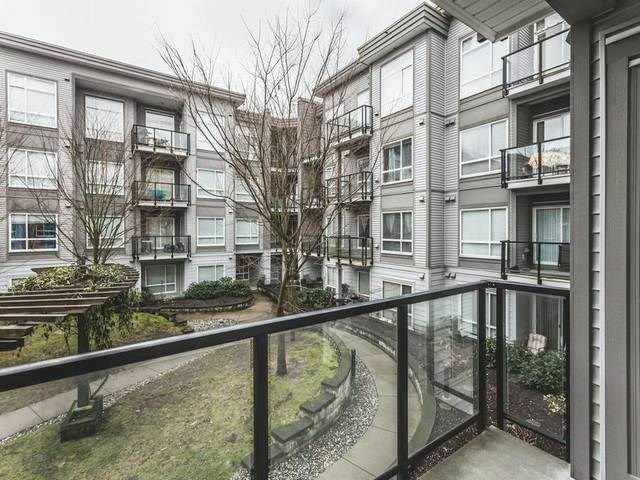 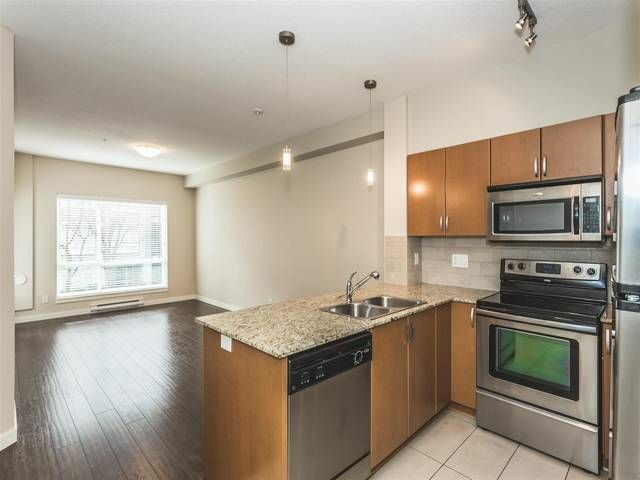 Gorgeous 1 bedroom with a great layout making it so spacious. 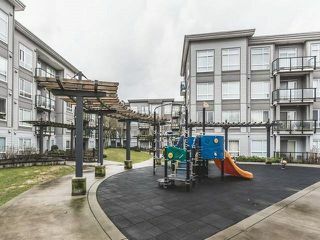 Enjoy the high 9ft ceilings, granite counter top, stainless steel appliances, and large windows allow for a beautiful courtyard view. 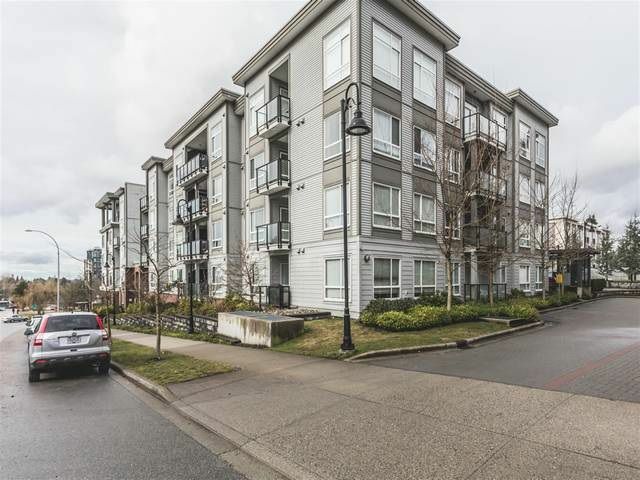 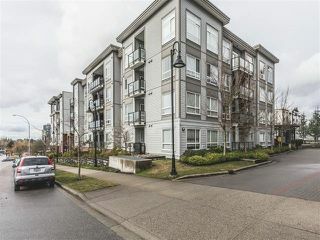 This home is close to shopping, SFU, parks and so much more. This one will not last. 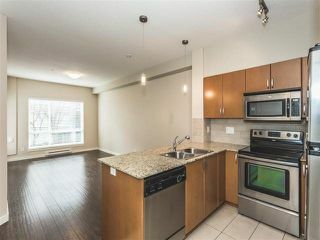 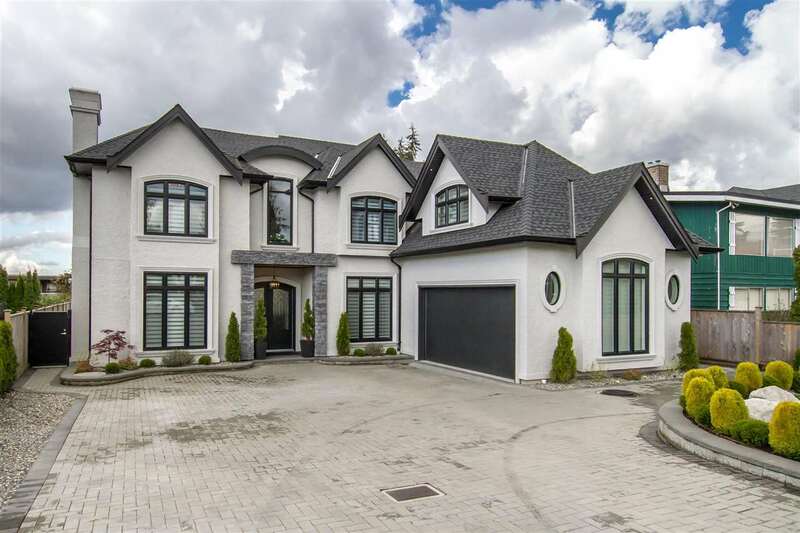 Open house this Sat/Sun Feb 18/19 from 2-4pm.